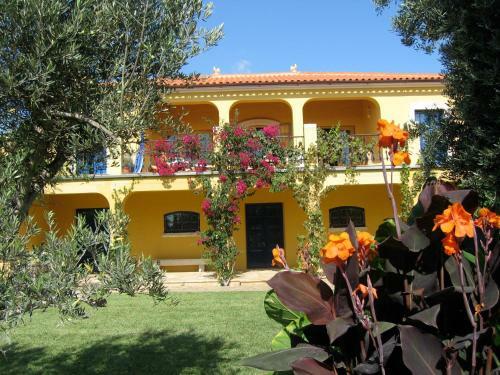 Villa Madrugada is a privately owned estate located within a 25-minute drive from the Faro International Airport. 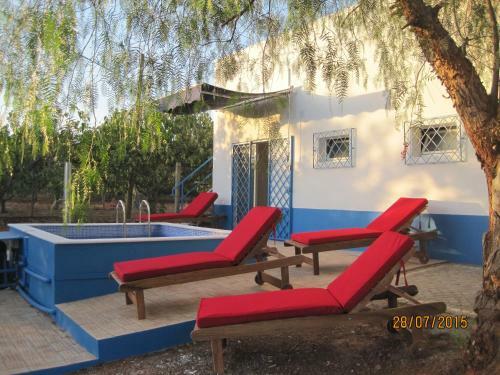 This ample, self-catering villa includes access to a private swimming pool, tennis courts and a hot tub. 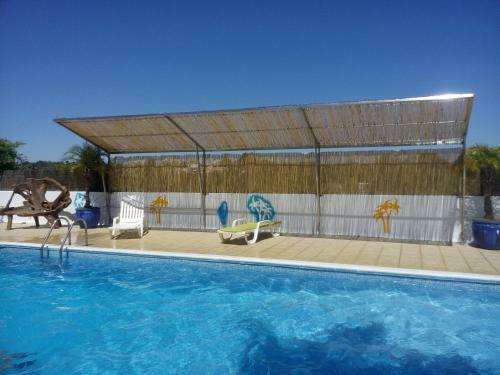 Quinta Amarela is located in Moncarapacho and offers a large private outdoor pool. Surrounded by gardens, this holiday home provides free WiFi and panoramic views of the Caldeirão Ridge.